A full Cyprus 8-day holiday combining both the above tours. If you book both tours, free transport will be provided between the tour areas. In both areas we will be staying at beautifully renovated traditional houses with en-suite bathrooms. We’ll visit wineries; we’ll taste their lovely wines. We’ll indulge in the local gastronomy. We’ll also give time to sightseeing and exploring the charms of Cyprus. Tour 1) We will collect you (on Monday 13th June or on Monday 3rd October) AT 9AM from the Paralimni area or at 10am from the Crown Resort Hotel Oroklini. We stay at the charming, beautifully renovated Rustic Retreat. We plan a winery for our first stop. We’ll be guided round the winery and taste their lovely wines. Then we’ll go down to Governor’s Beach for a swim and lunch at a Taverna by the sea. We’ll allow you time to relax either in the shade or on the sandy beach. Around 4pm we’ll move on to our base for the next two days: the Vavla Rustic Retreat. At 5pm we’ll set off for a walk along a Nature Trail near Vavla. We have an evening picnic in the beautiful countryside with local produce and wines. On the agenda on the following days we have a “Winery experience” day at Christoudias Winery where we will actually take part in the Winery’s regular activity: eg bottling, making of ancillary products such as ‘Soutzoukos’, possibly even some harvesting and grape crushing. We’ll visit a bee and embroidery museum, we’ll visit at least one other winery, the remains of a nearby Neolithic settlement and we’ll spend some more time at the beach. We try to strike a nice balance between wine interest and holiday interest activity. Cyprus Tour 2 – 17th to 20th June 2016 or 7th to 10th October 2016. 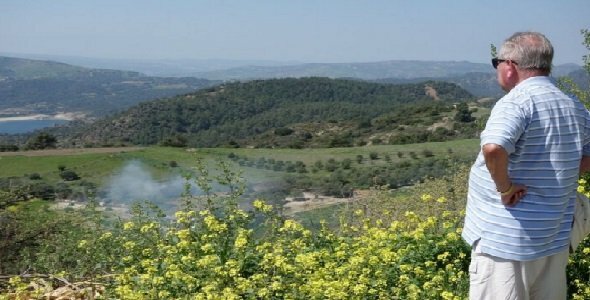 Higher in the mountains, Panaya is our base for visiting the Paphos Wine Routes. Again we’ll stay at a converted traditional village house. 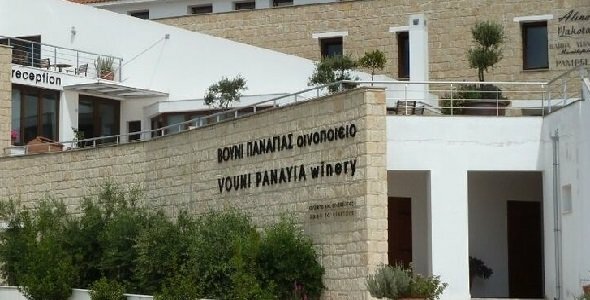 We’ll visit the Vouni Panagia Winery and enjoy lunch at their restaurant. 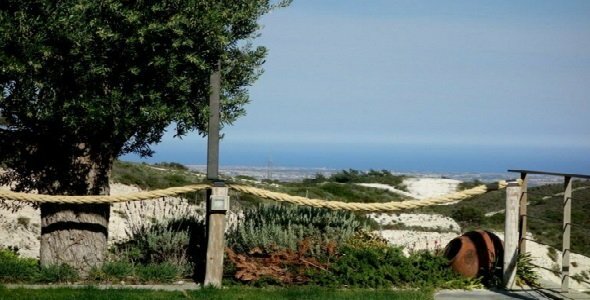 We’ll visit the breath-taking Cedar Valley and nearby wineries such as Ezousa, Tsalapatis and Fikardos. We plan a food and wine-pairing dinner organised by an internationaly renowned sommelier who now manages a restaurant in Paphos. We’ll visit the Limassol wine museum and we’ll do some sight-seeing in Paphos. On the 19th we can drop you off in Paphos itself or at Paphos or Larnaca airport on our way back to the Paralimni area. Cyprus Tour 3 – 13th June to 20th June 2016 or 3rd October to 10th October 2017. Combine the two above-mentioned tours together and enjoy a wonderful full week’s Wine Tour Holiday for €1300 per person based on two people sharing. Remember you get a free extra night at the Rustic Retreat and a free day when we travel between the two locations and visit somewhere interesting en-route. Start point for the Lefkara and combined tour is either 9am Paralimni bus station on the chosen date or 10am at the Crown Resort. 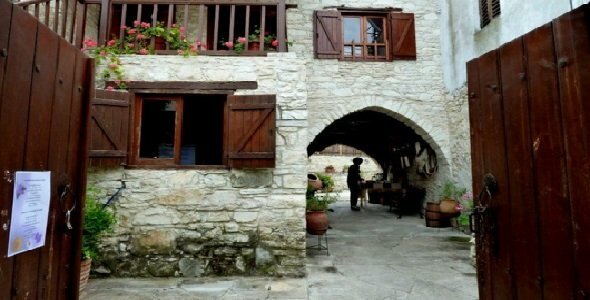 End point for the three day Lefkara tour is a time that is convenient for you on the evening of the 15thJune or the 5thth October 2016. 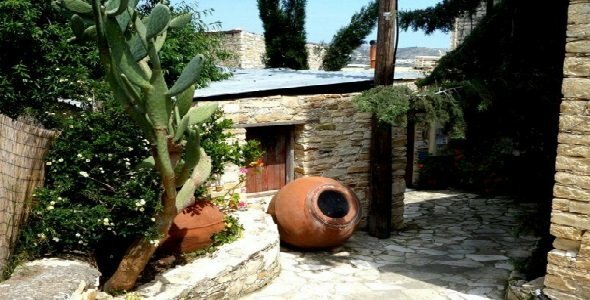 End point for the Paphos wine tour and combined tour is a time that is convenient for you on the afternoon of the 20th June or of the 10th October if you have chosen the Autumn dates – in Paphos town or at Paphos airport if you prefer. €600 per person based on two people sharing. There is a single person supplement of €120. To book Tour 1 in June with a €200 per person deposit click here. Tour 2) Friday 17th June to Monday 20th June 2016 or Wednesday 5th October to Saturday8th October 2016. €700 per person based on two people sharing. There is a single person supplement of €150. To book Tour 2 in June with a €200 per person deposit click here. Tour 3) Morning of Monday 13th June to Evening of Monday 20th June or Morning of 3rd October to evening of 10th October. This tour is a combination of the two tours with a free extra night and a day of leisurely travel thrown in. €1300 per person based on two people sharing. There is a single person supplement of €270. To book Tour 3 in June with a €200 per person deposit click here.